What’s happening at 6081 Startown Road Newton, NC 28658? 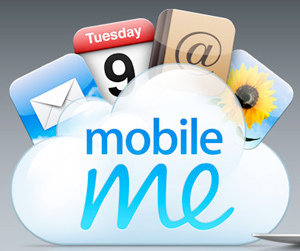 CONFIRMED 6/6/2011 by Steve Jobs at WWDC: iCloud, going live this Fall. What’s at 6081 Startown Road Newton, NC 28658? The iCloud? Why hasn’t Google updated their maps for this location yet? Recently updated, you can see the building here now!